A solar inverter is a device that transforms DC battery or solar panel voltage into mains type AC power and is used by regular appliances.A solar inverter is an integral part of a system,but attention to this aspect is often overlooked.You can have the best solar panels available,but if your solar inverter is of poor quality,overall system performance could be greatly impacted. 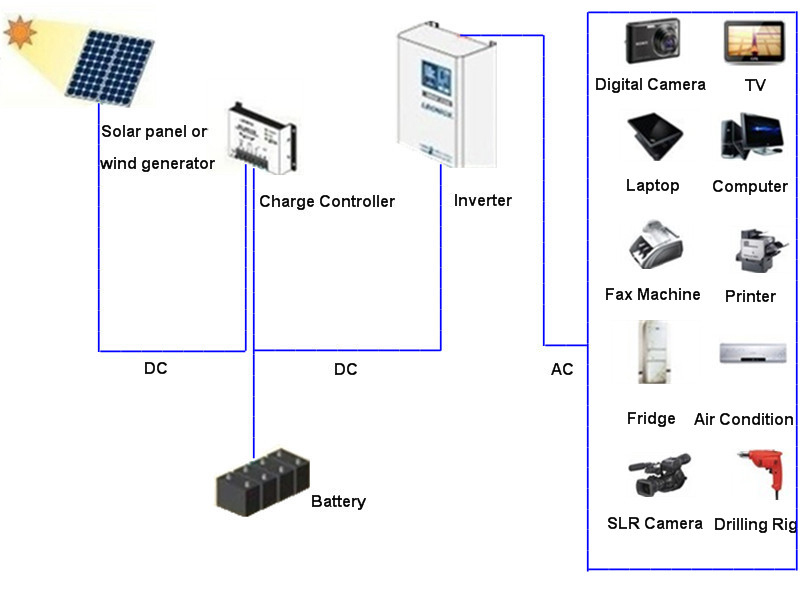 Anyone who wishes to set up a small solar power system is faced with a system design problem that calls for no small measure of background knowledge—there is more to it than merely wiring together a few components and expecting wonders. By “solar power” we specifically mean electricity obtained from the sun by means of a physical phenomenon known as the photoelectric effect,which takes place when the energy in sunlight is converted into electric current by means of a conversion device,called a photovoltaic (PV) cell. A number of PV cells are usually combined to form a PV module,or,as we generally refer to it,a solar panel.Solar inverter usually has on grid inverters and off grid inverters. 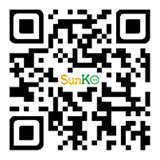 Our company is specially focusing on off grid type with great efficiency.